To date, 26 processors have pledged to follow best practices established by The Innovation Center for U.S. Dairy. More than 80% of the U.S. milk supply is now covered by voluntary dairy traceability guidelines, thanks to the recent pledge of another large dairy processor. 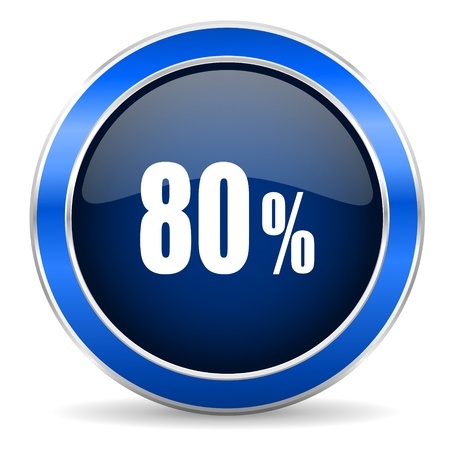 An 80% coverage goal was set by The Innovation Center for U.S. Dairy in 2013 when it released its traceability best practices. At that point, five processors, covering 20% of the country's milk supply, immediately agreed to embrace the new standards. Simply defined, traceability is the ability to track a product through all stages of production, processing and distribution. The industry guidelines focus on product flows, labeling, recordkeeping, data collection and other protocols from the plant to the supply chain to end-product manufacturers. The guidelines do not affect on-farm practices. 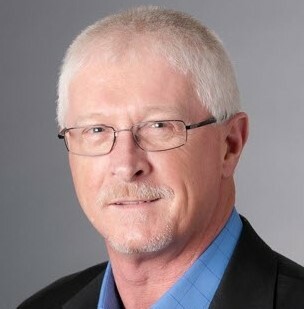 “We have reached 80% participation, which is great, but we still have more work to do to ensure traceability is recognized as a critical tool the U.S. dairy industry has in place for global dairy trade," says Dermot Carey, executive vice president of ingredients and global business development at Darigold. Carey served as chairman of the Innovation Center’s traceability subcommittee when the voluntary traceability standards were officially announced in a news release (PDF download). “We want the United States to be the global leader in dairy traceability,” says Carey. The Innovation Center, established under the leadership of America’s dairy producers through the dairy checkoff program, made improving traceability a priority after its 2009 Globalization Report, conducted by Bain & Co., said traceability would be an increasingly important factor in dairy trade. The final guidelines were the result of 18 months of comprehensive research managed by an industry work team comprised of dairy processors, cooperatives and associations. Among other things, the team wanted to exceed the requirements of current regulations and influence potential new regulations of the Food Safety Modernization Act (FSMA), quickly isolate products to protect public health and prevent brand damage in the rare event of a safety issue, and ensure customer and consumer confidence in dairy. Modeling physical plants to know where new lots enter and where products transform. Creating a lot identifying mark that will be recognized and used by customers. Utilizing enhanced record-keeping that will assist in expedient and effective recall capability. Whether it involves dairy or another food product, traceability continues to evolve on a rapid basis. Recently, IBM and Walmart announced they would collaborate with Tsinghua University in China on a pilot project to trace pork supplies through the supply chain. The project will begin in China, using blockchain technology to digitally track the steps a pork product takes before reaching Walmart shelves. The pilot project creates a format for traceability that could potentially be adapted to other food products and other countries around the world. Fortunately, the U.S. dairy industry has avoided the large-scale food-safety crises that have affected some companies in other industries, but the lesson remains for everyone: Traceability is vitally important in protecting a company’s food safety reputation. "Enhanced traceability is critical to give major global food and beverage manufacturers a degree of comfort about the ability of various national milk pools to support and assist them should real or perceived problems arise," says Margaret Speich, a senior vice president at USDEC who oversees global crisis preparedness programs. "Dairy buyers expect suppliers to have a traceability plan in place." The restaurant chain, Chipotle Mexican Grill, learned just how important traceability is when two separate E. coli outbreaks occurred late last year that sickened dozens of its customers across several states. Chipotle and public health officials were unable to identify a single food item or ingredient that could explain the outbreaks. In September, Chipolte announced food-safety practices designed to prevent a recurrence of the problem. But once that trust is lost, it's hard to gain back. An October headline in CNN Money assessing the one-year anniversary of the first Chipotle outbreak, said this: "Chipotle sales down 22%. Customers still scared." Improved traceability protocols might have prevented an ongoing corporate debacle. More companies are seeing the benefits of traceability, not only in safeguarding themselves against a potential food safety crisis, but also in enhancing operational and logistical management. “The beauty of adopting enhanced traceability best practices is that it forces you to evaluate your business operations, which can lead to improvements in record-keeping, consistent lot identification and inventory management, just to start," Nicholson said. Dairy processors with questions about making the industry's traceability commitment should check out the resources below. They can also email Vikki Nicholson at vnicholson@usdec.org.